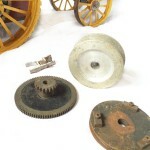 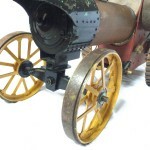 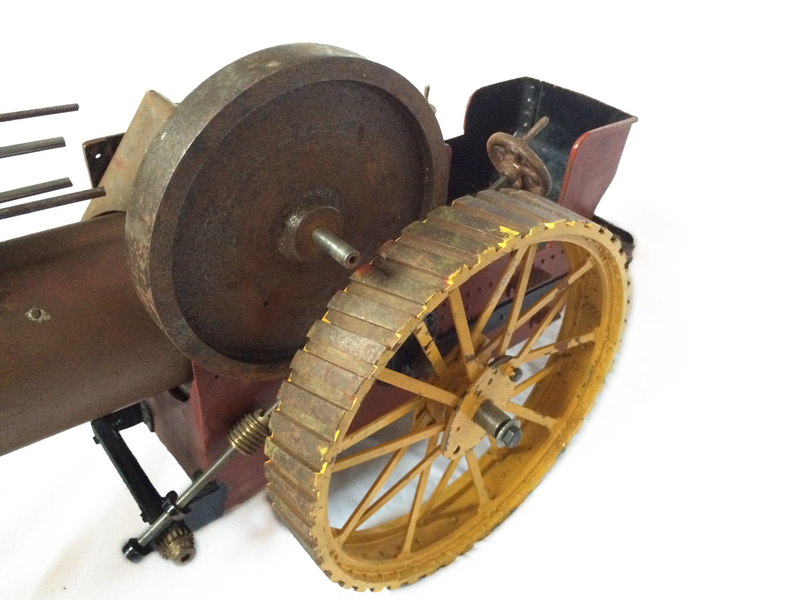 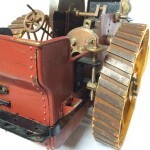 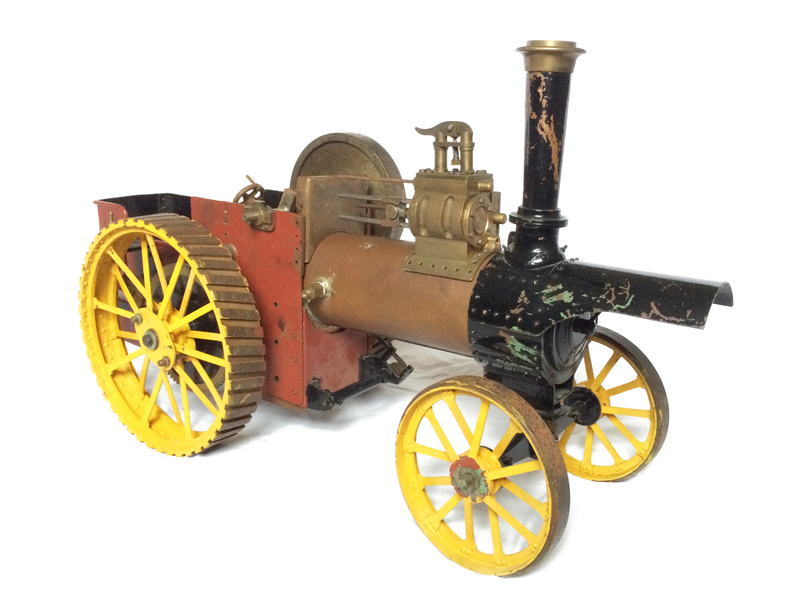 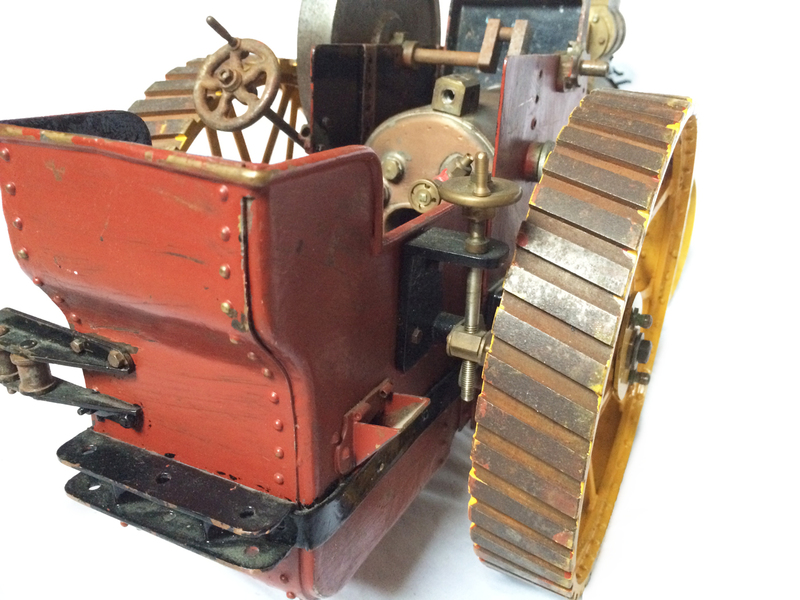 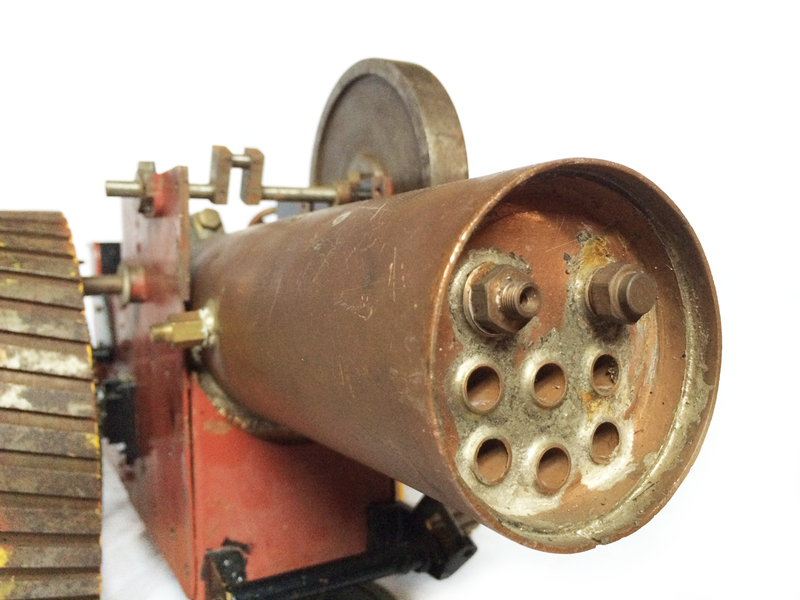 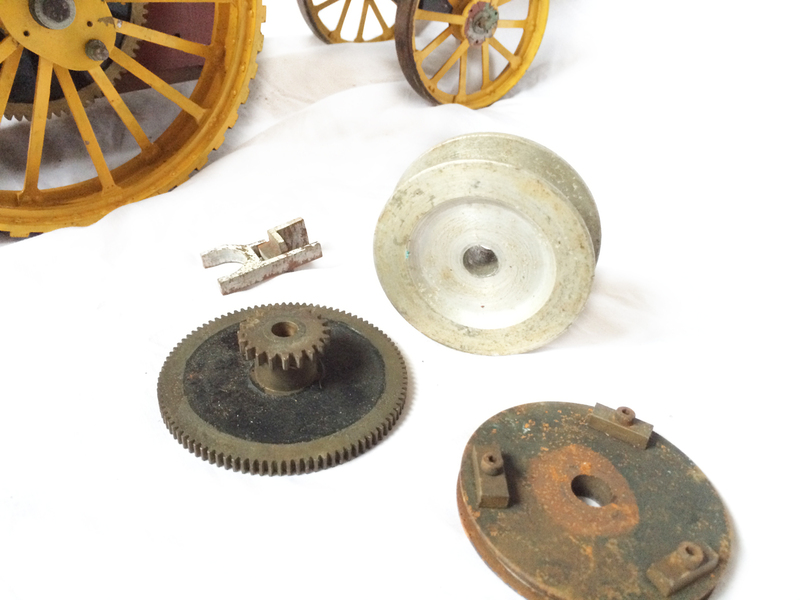 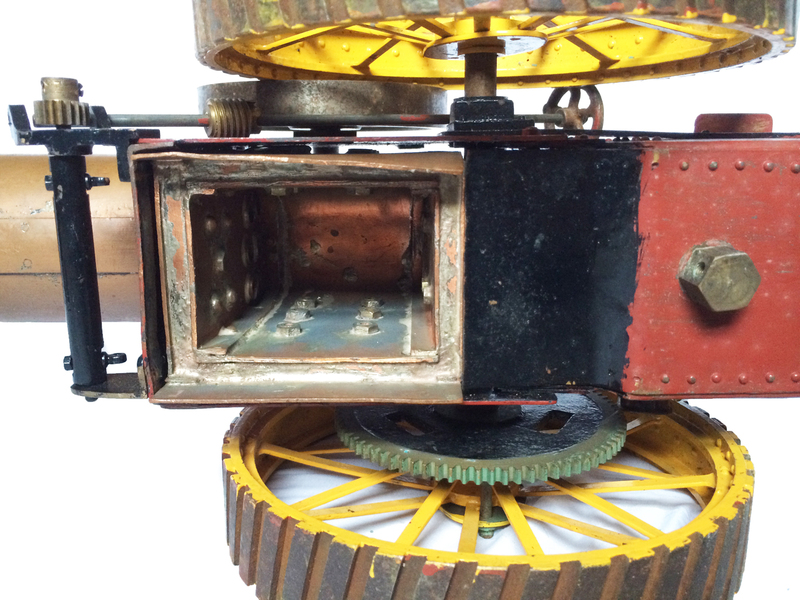 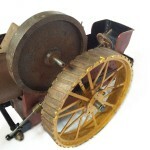 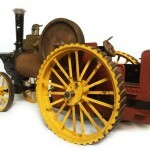 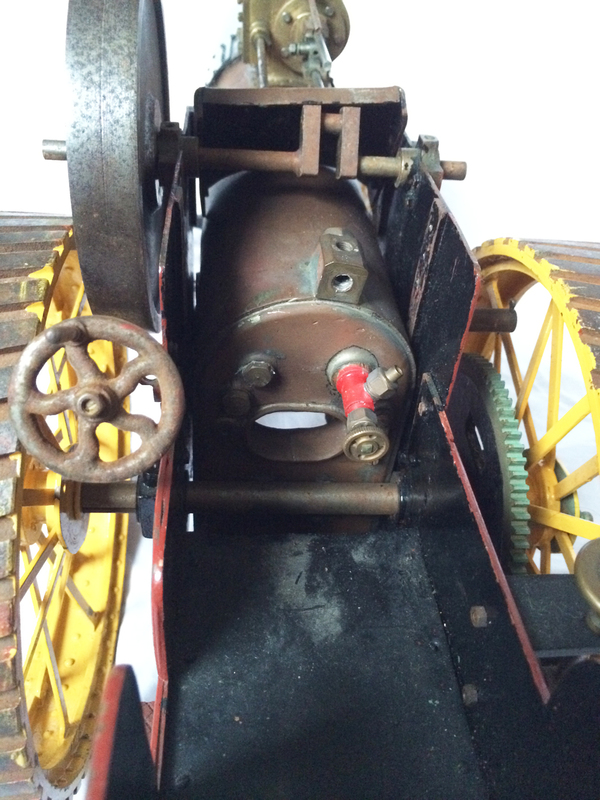 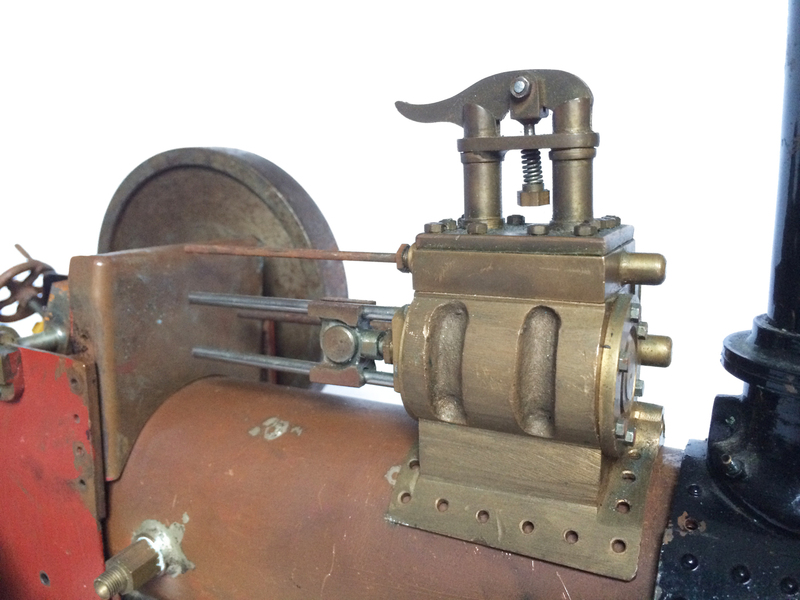 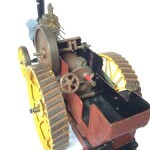 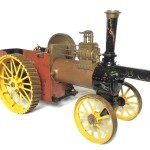 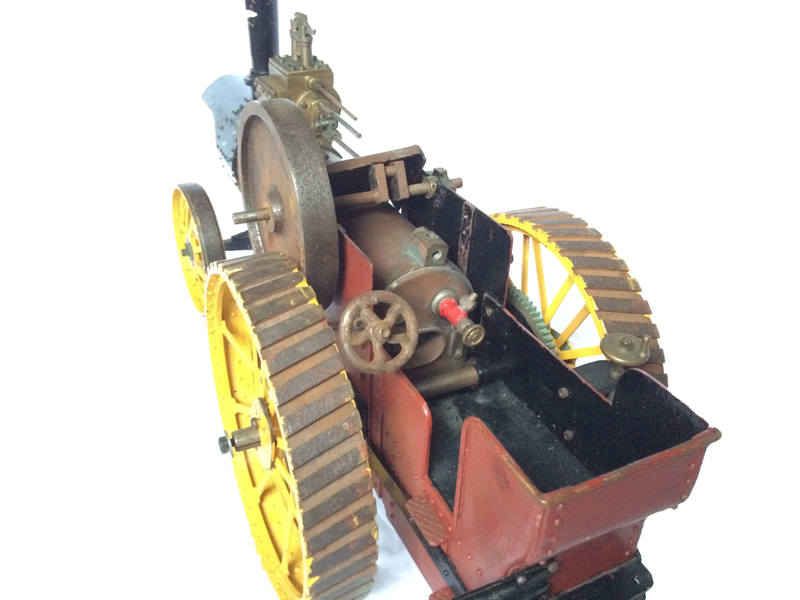 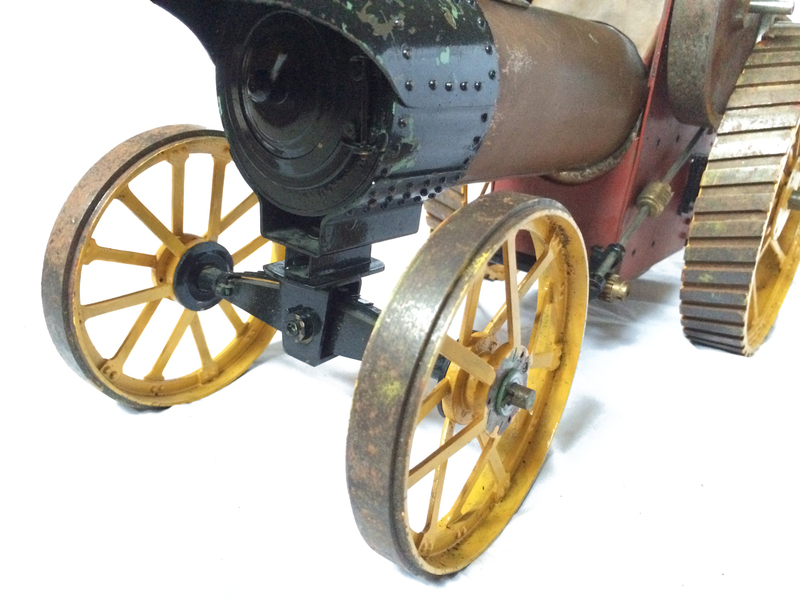 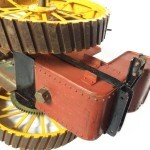 Here we have a nice start to a 1 inch scale `Minnie` traction engine. 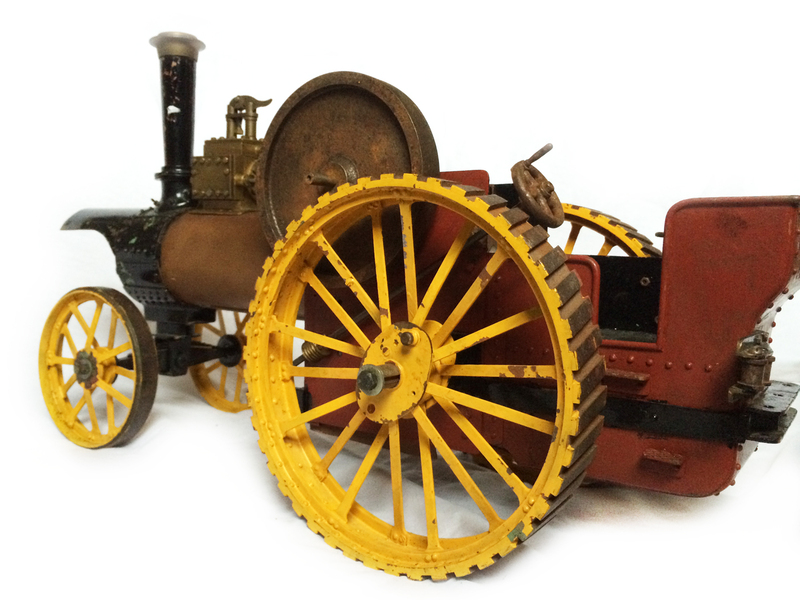 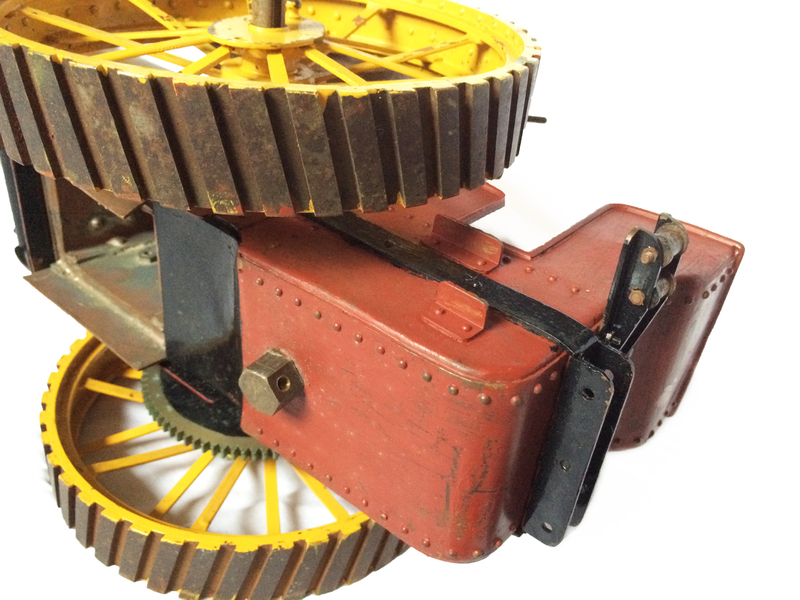 It has been built as a Showman’s Engine, and quite nicely done. 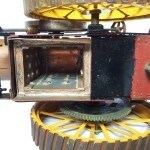 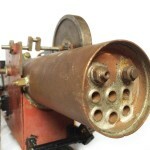 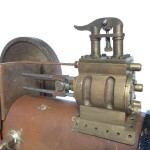 The model comes with a new and unused silver soldered copper boiler No. 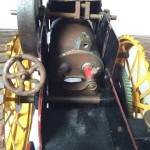 NB 45 222, complete with the original hydraulic shell test certificate to 90 psi.